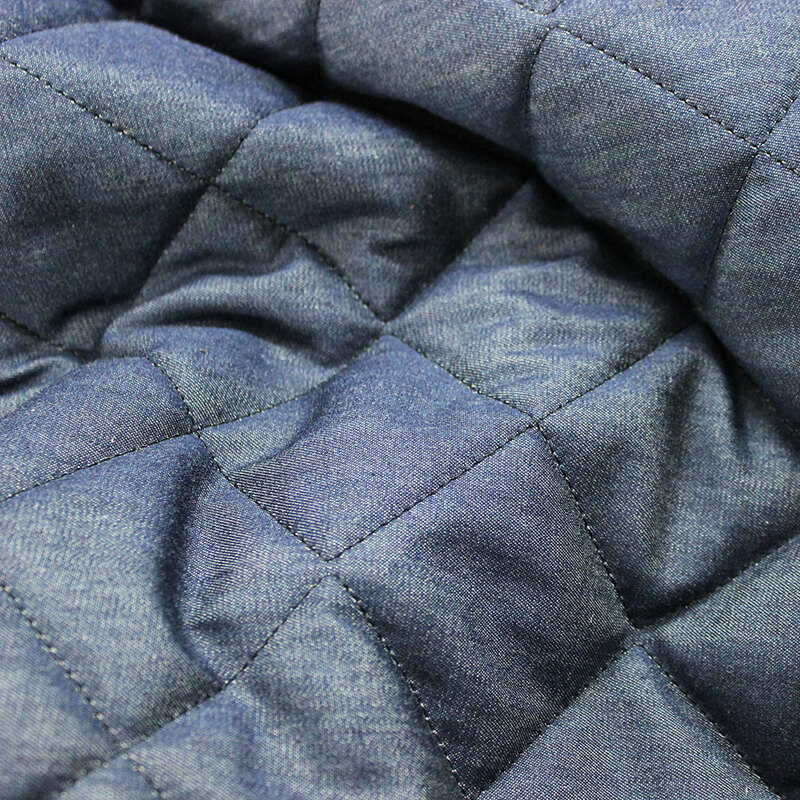 Chambray Denim. 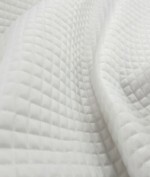 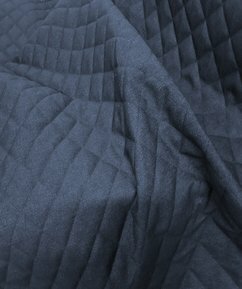 100% Cotton Chambray Denim quilted onto 2oz wadding hollow fibre foam. 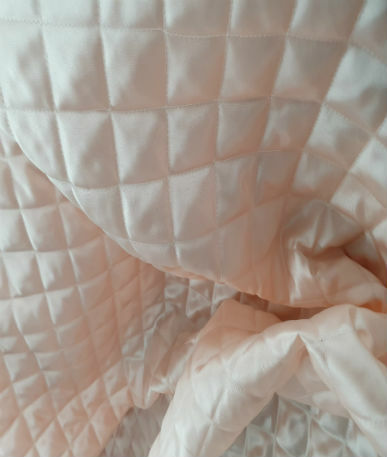 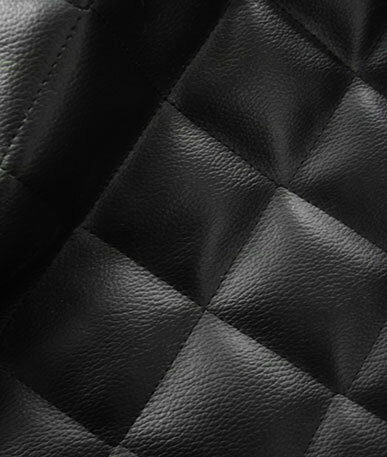 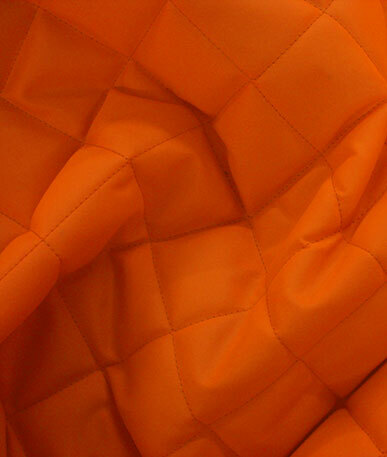 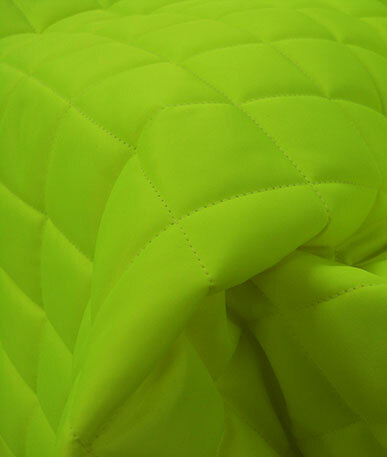 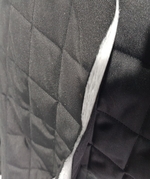 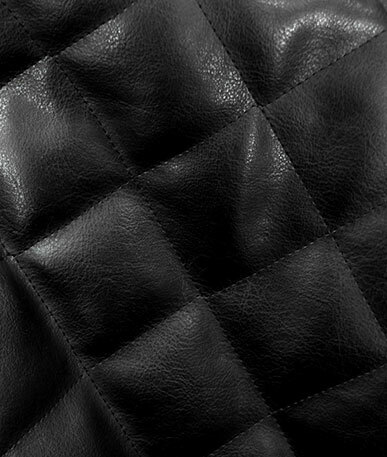 Ideal for quilting projects, jackets, outdoor clothing, equestrian clothing etc.